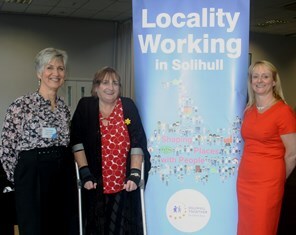 More than 130 people representing stakeholder organisations including Solihull Community Housing, Solihull Council, West Midlands Police, West Midlands Fire Service, NHS, residents, local voluntary and community groups, Solihull councillors and parish councils came together for the first Locality Working engagement event on 28 September. 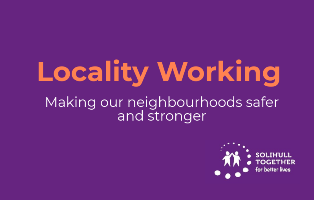 Our Locality Working project has secured funding from the West Midlands Police and Crime Commissioner to support innovative community safety projects in Solihull. Grants of up to £400 are available to support grassroots community projects which will help to make our neighbourhoods safer and stronger. The closing date for applications is 1st March 2019. 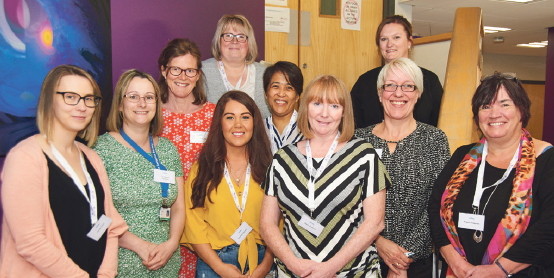 More than 40 health and care professionals attended an awareness day about UHB's new OPAL Solihull service and the work of Solihull Community Services. Older Person’s Assessment and Liaison (OPAL) is the new name for the Frailty Advice and Support Team (FAST). 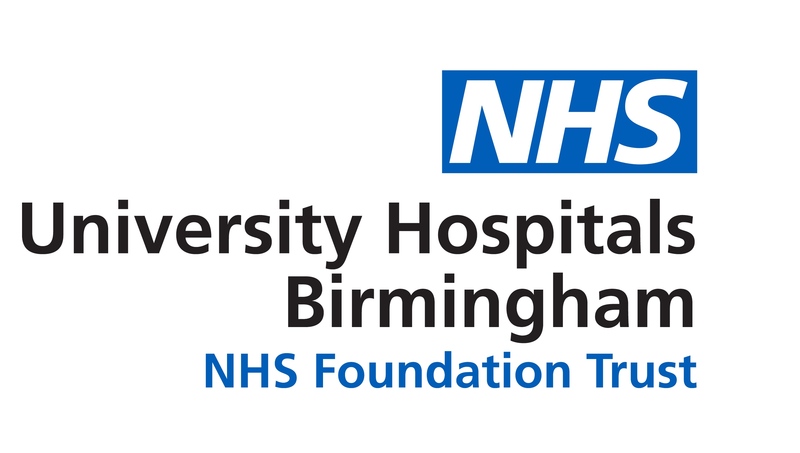 The innovative service, based at Solihull Hospital, is now being relaunched and expanded. More staff have been recruited as part of OPAL’s work to offer better care to older people while ensuring only necessary admissions to hospital.